There’s something special about celebrating the holidays in Florida. The weather is divine, folks are out Christmas shopping in their shorts and strawberries & oranges are in season. Holiday decorations celebrate the season being green instead of white and no shovels are allowed! Merry Christmas everyone! 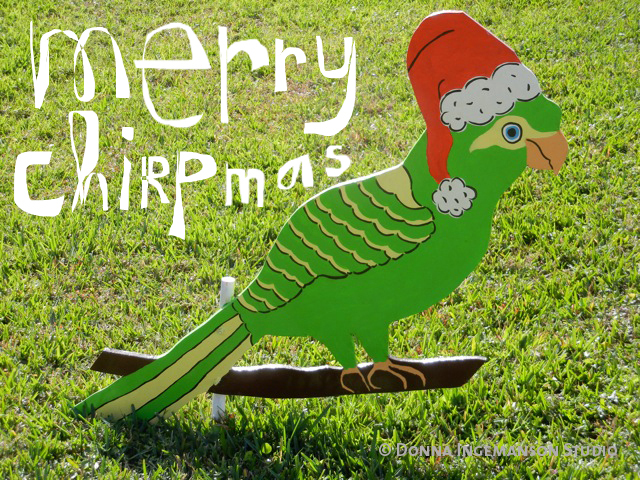 You are currently reading merry tropical christmas at donna ingemanson studio.